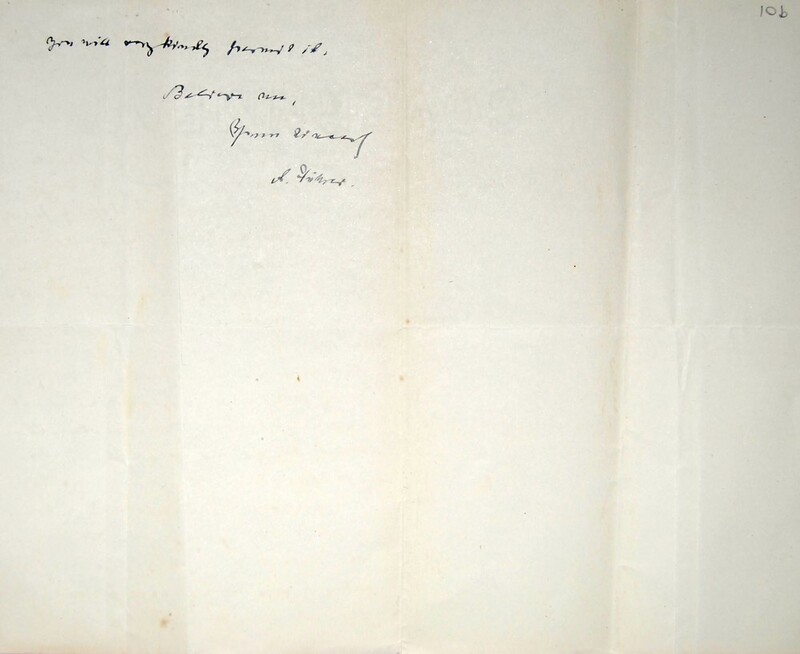 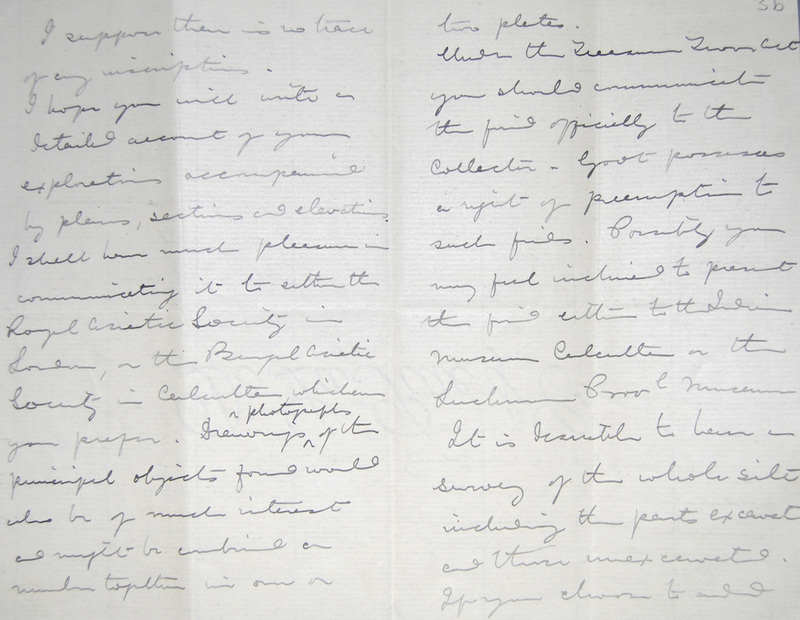 Transcriptions of W.C. Peppe's letters. 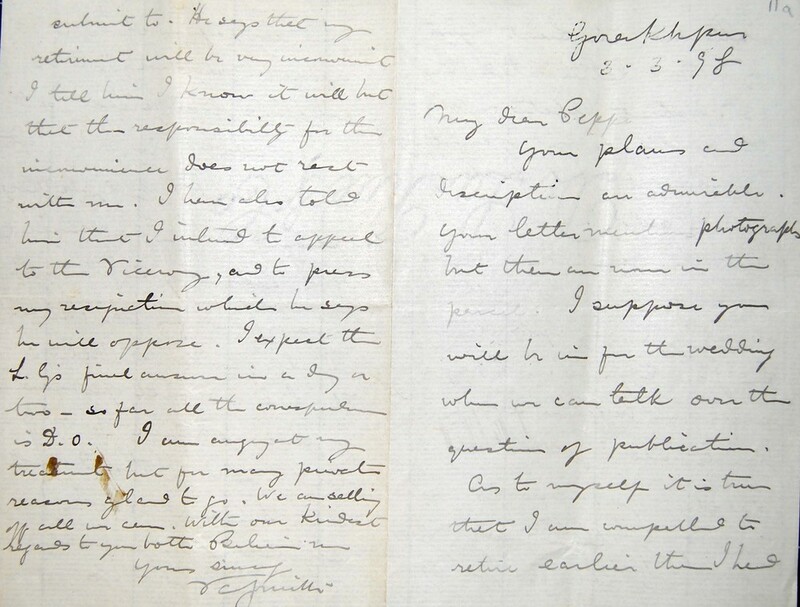 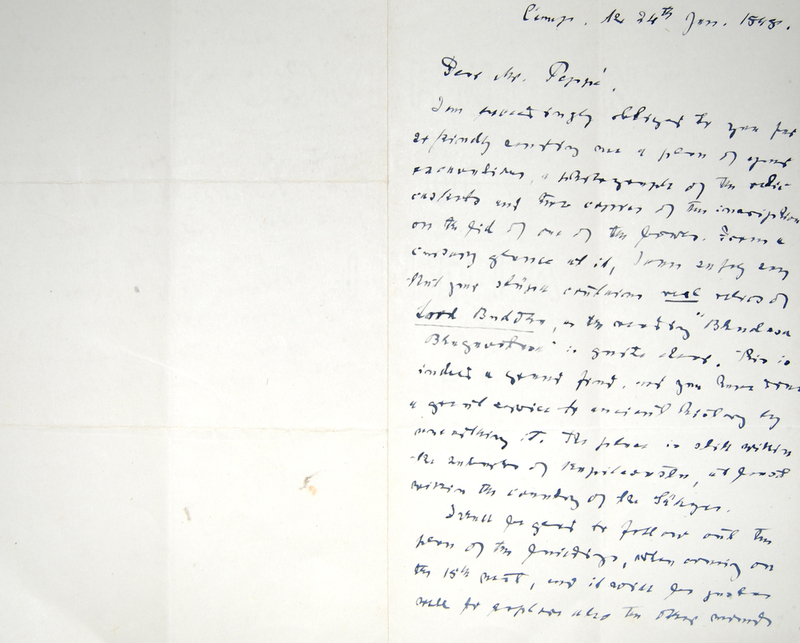 The originals of these letters (1 - 41) have been archived at the Royal Asiatic Society in London. 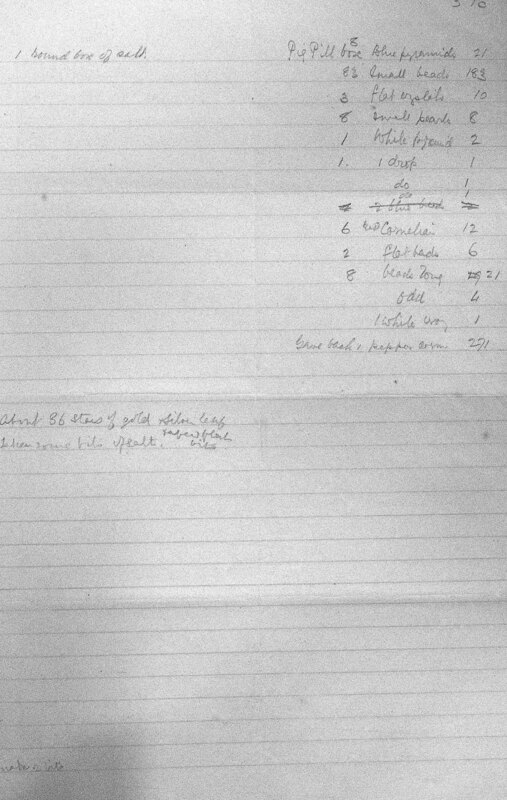 They are made accessible here, online, for the first time (the catalogue for the papers of W.C. Peppé are online at the Archives Hub). 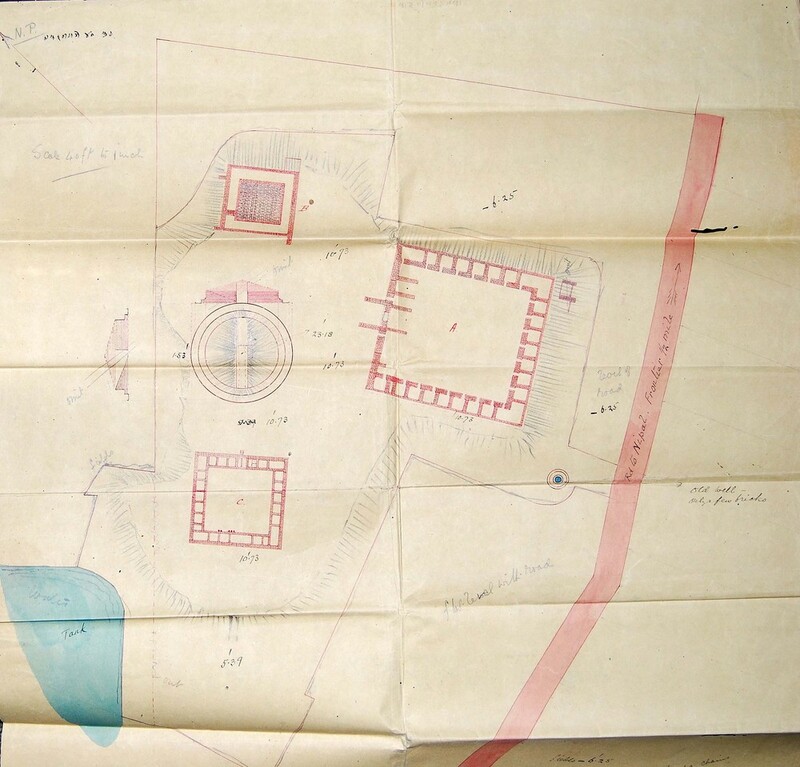 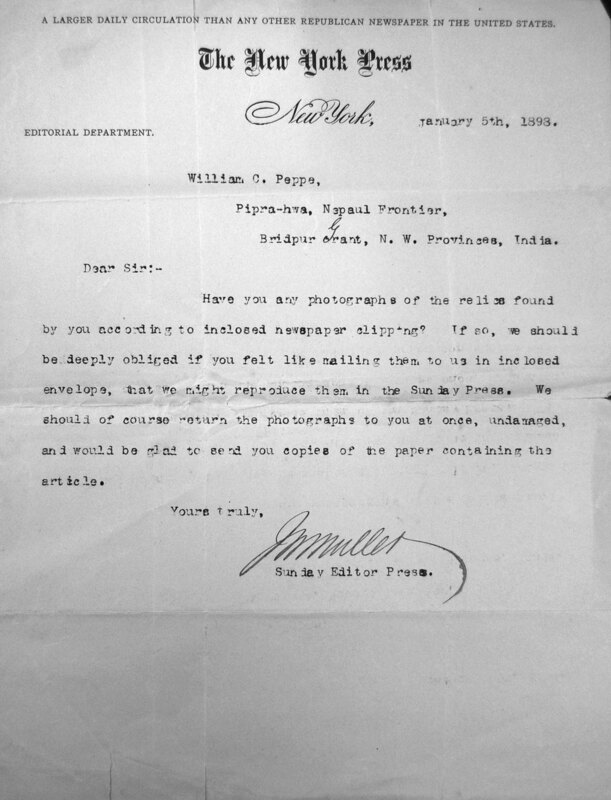 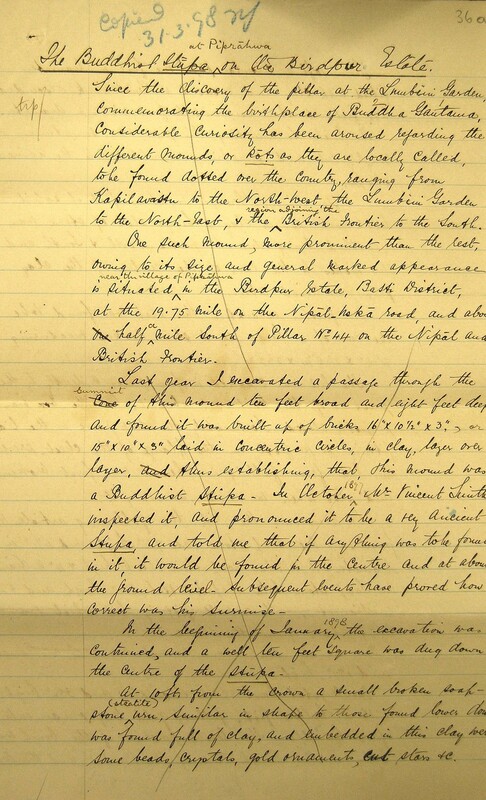 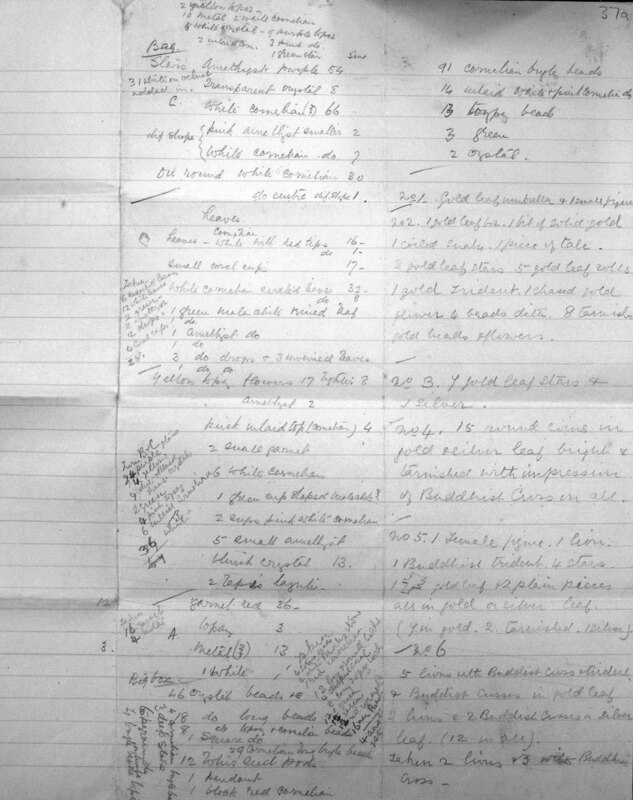 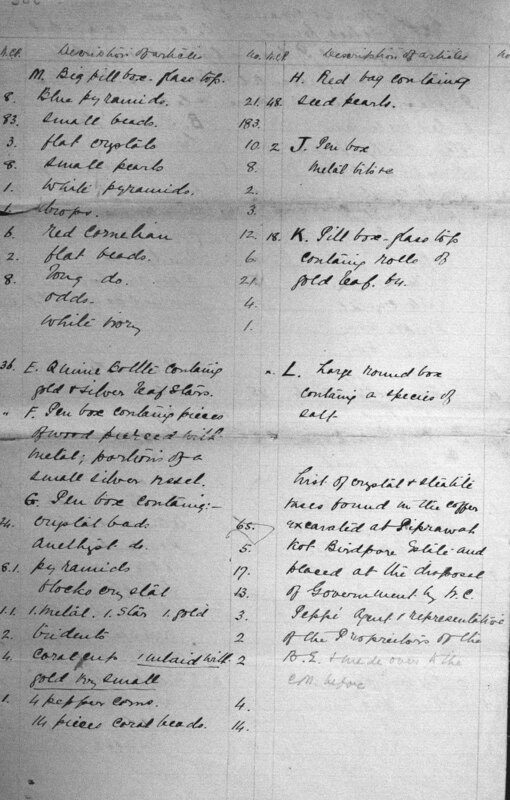 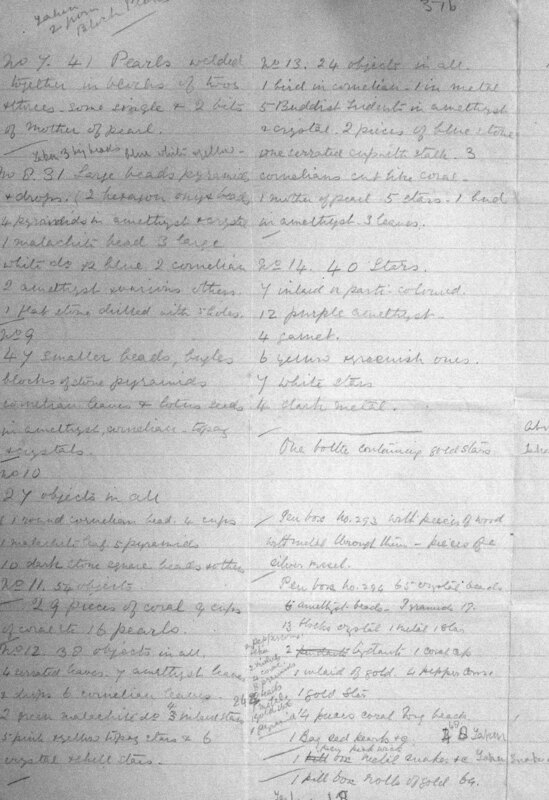 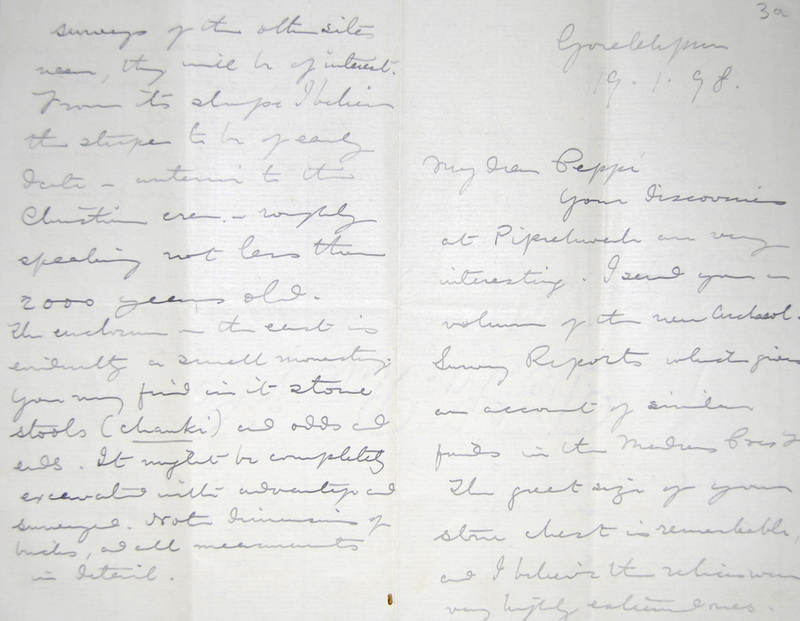 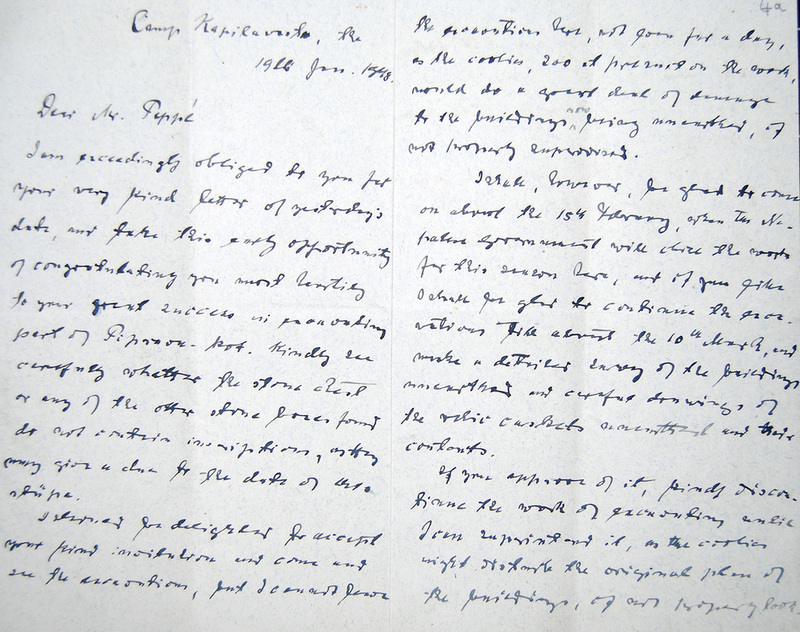 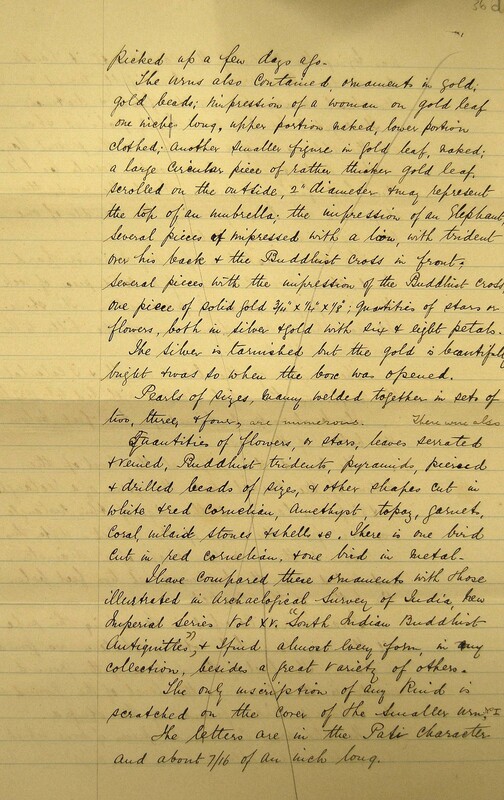 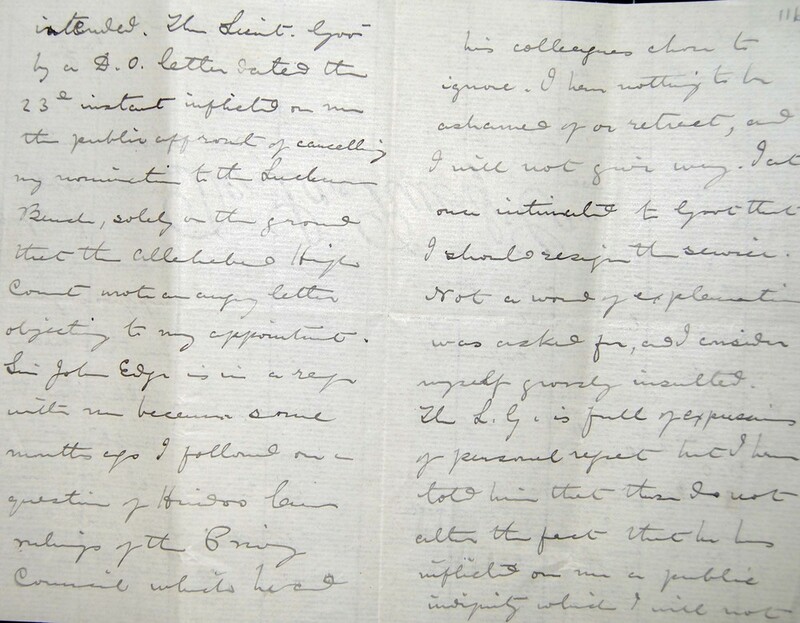 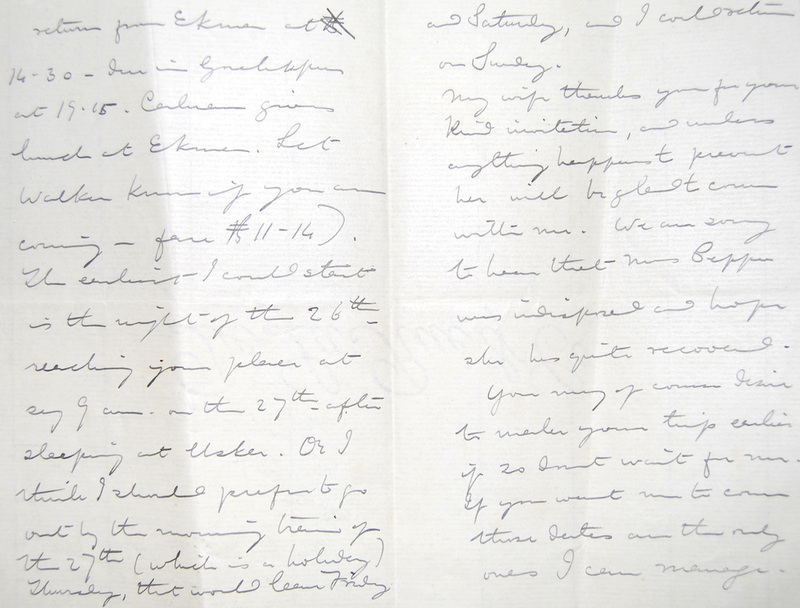 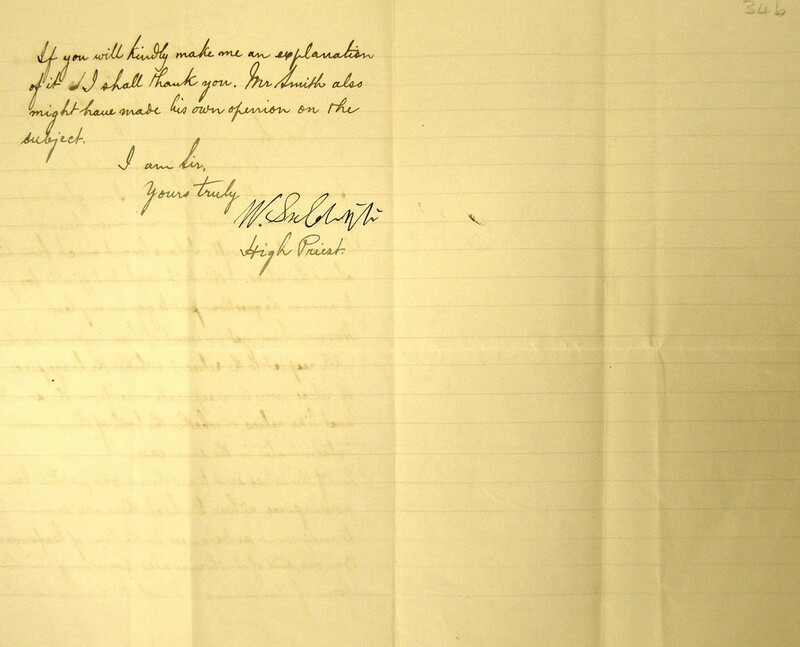 The letters below detail the responses that W.C. Peppé received from Vincent Smith, a local district magistrate and renowned Indologist who advised Peppé on the excavation of the stupa. 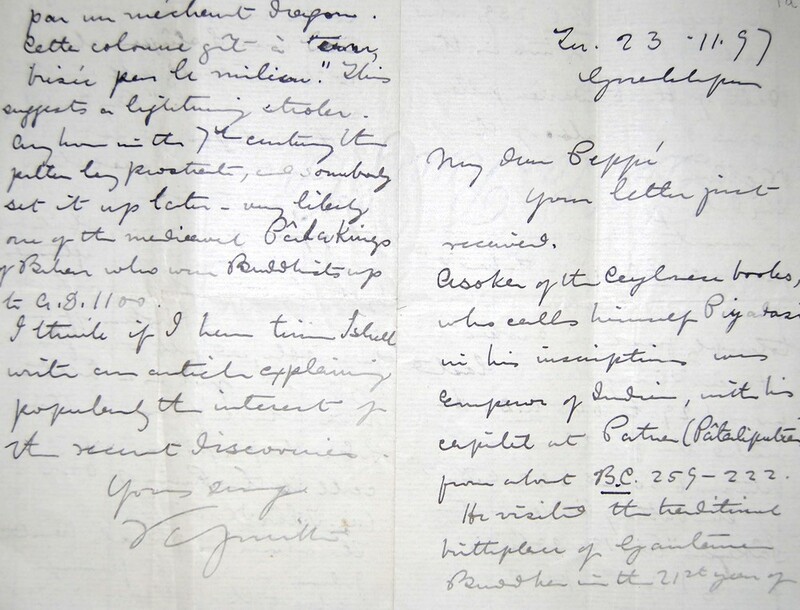 They also include correspondence from government archaeologist Dr. Antoine Führer, T. W. Rhys Davids, who was Secretary of the Royal Asiatic Society, and 'Prince Priest' Jinavaravansa. 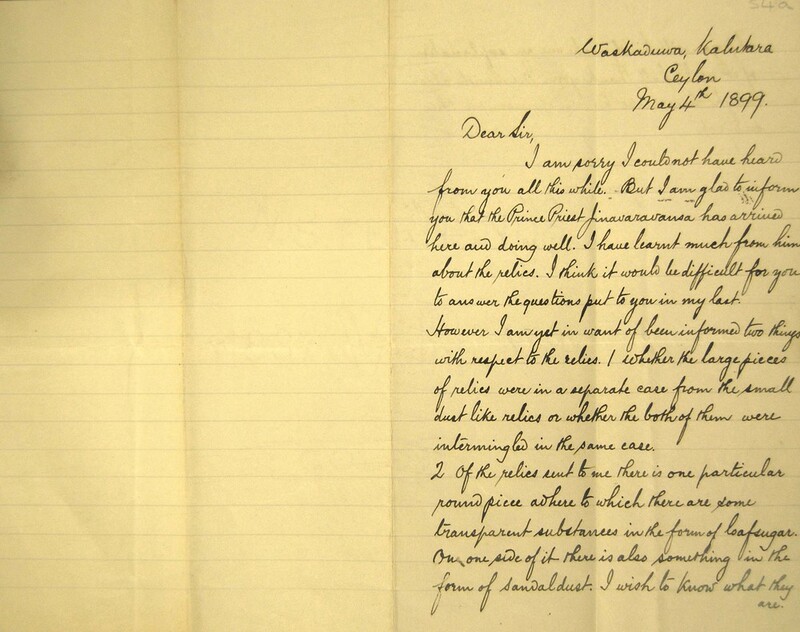 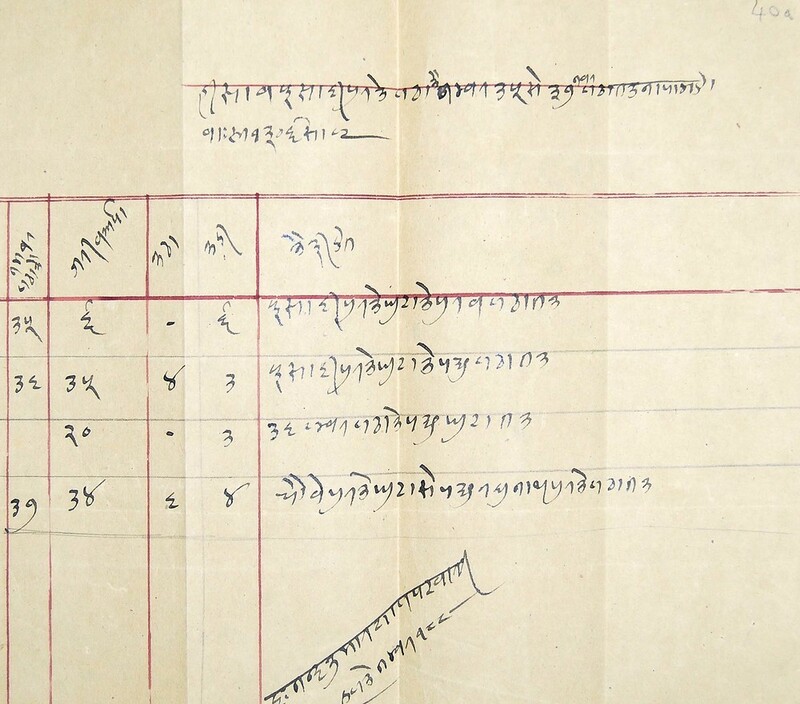 Additionaly, letters written by W.C. Peppé to the Ven Sri Subhuti (43 & 44) have recently been retrieved from the public document repository in Colombo, Sri Lanka. 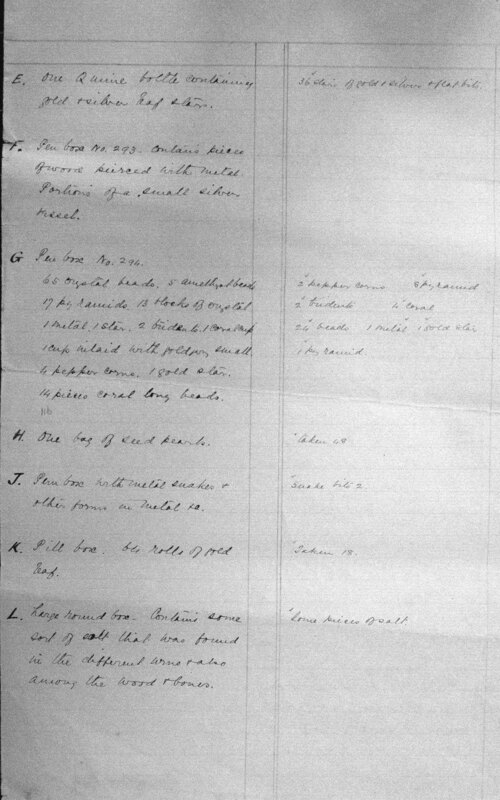 Click on the images to enlarge the letters, click on the titles of each letter to read the transcriptions. 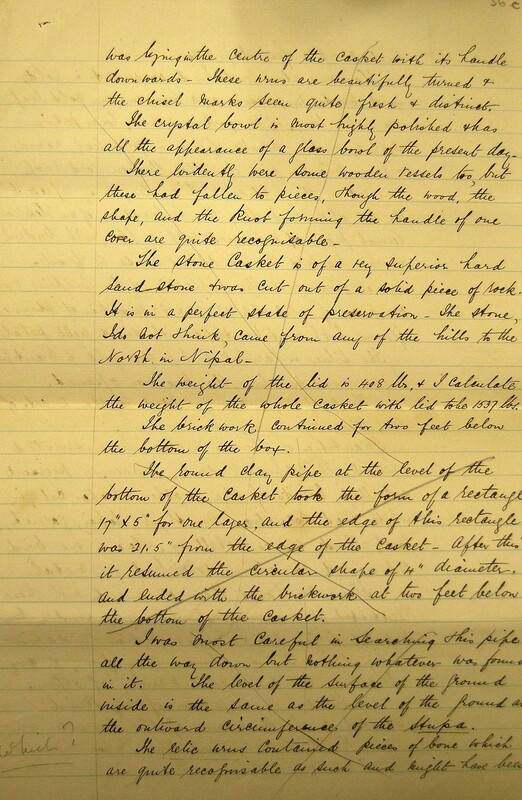 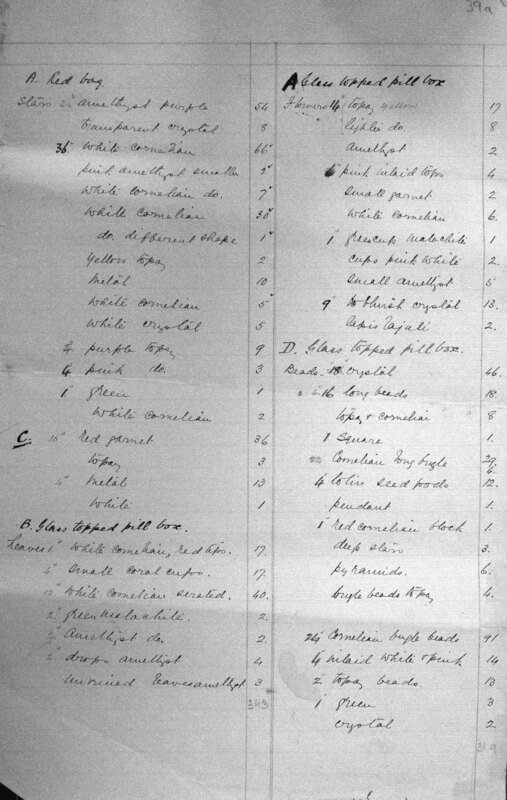 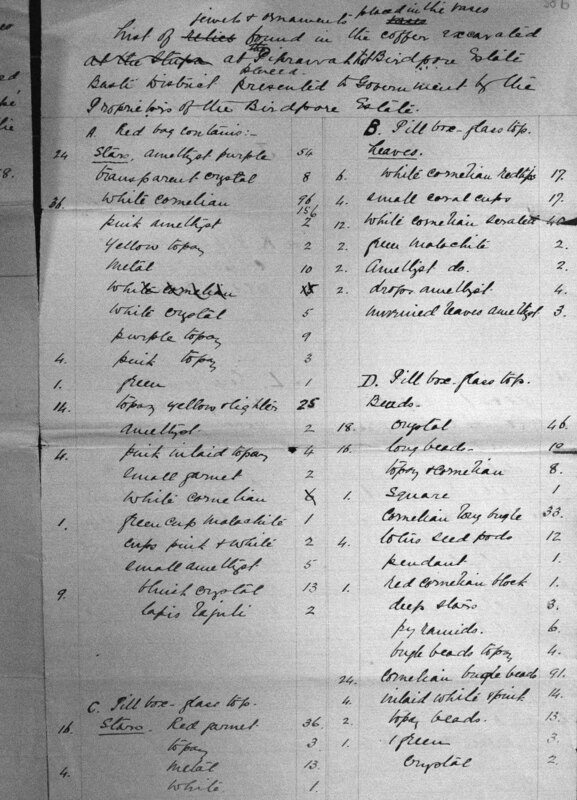 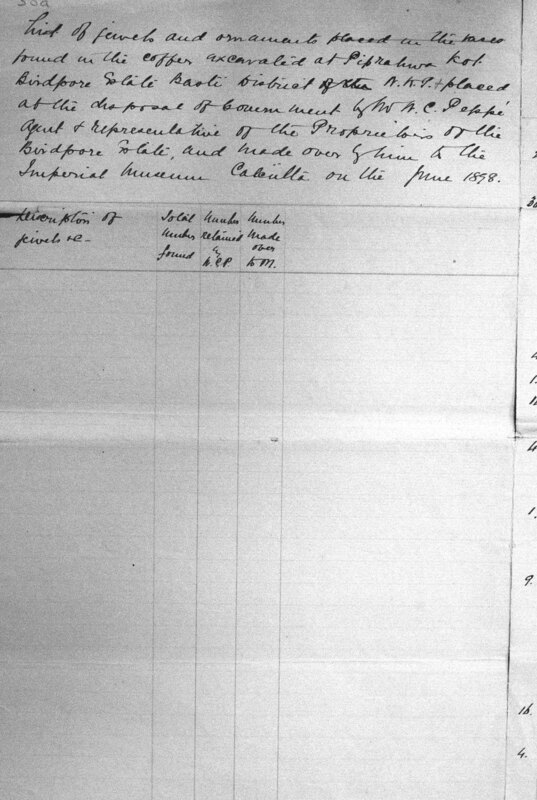 Transcriptions prepared by Charles Allen with additions by Kathy Lazenbatt.